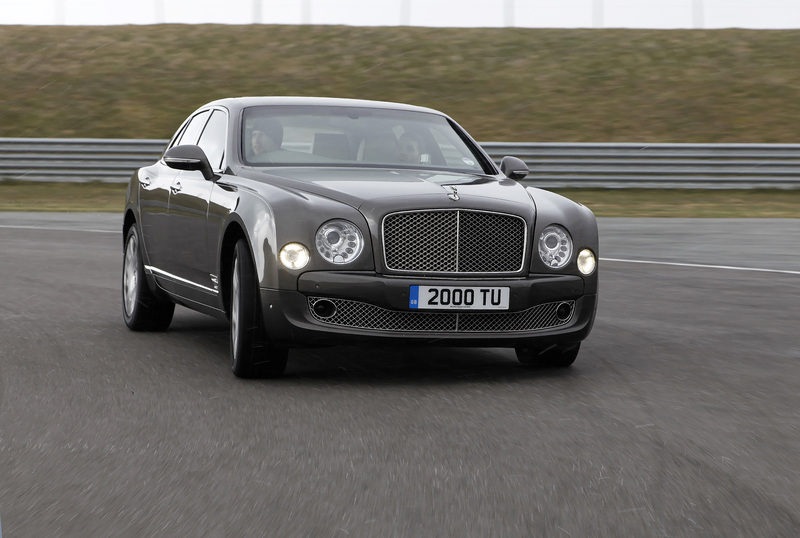 Currently viewing the category: "Bentley"
SUVs are all the rage, but is a Bentley SUV a step too far? 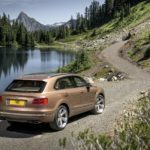 Some people think so, but the majority don’t, because the luxury company’s Bentayga model is a fine machine whichever way you slice it. 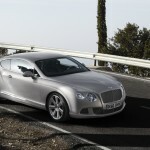 THE LATEST BENTLEY Continental GT will set you back £135,760 if automotive opulence is what cranks your engine. 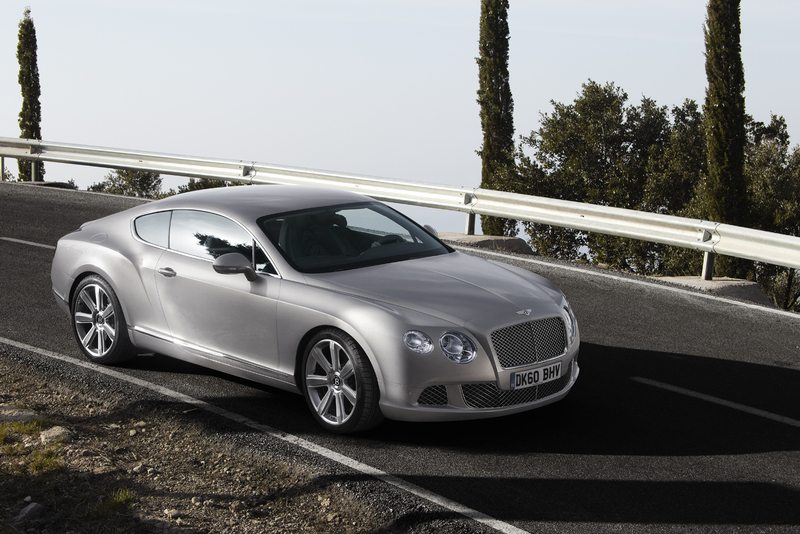 The 4-seat coupe builds on the success of its iconic predecessor, capturing that GT spirit but with even higher standards of design, engineering, luxury, craftsmanship, dynamic performance, everyday practicality and refinement.